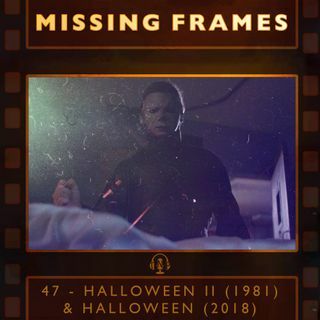 In this episode of Missing Frames, John Mills and Matt Hansen join Shawn to discuss the Halloween franchise, specifically Halloween II (1981) and the new Halloween 're-quel.' Shawn, a fan of John Carpenter's original Halloween, has never seen any of the sequels. This gave him the unique experience of being able to watch David Gordon Green's new Halloween film the way it was intended to be seen: as a direct sequel to the original. Afterwards, he went back and watched the ... Más informaciones original Halloween II. Which film will emerge the victor?